On December 14, 1959, legendary Jazz pianist Dave Brubeck released his seminal record Time Out. Sixty years later, Chris and Dan Brubeck, who performed with their father later in his career, celebrate the anniversary of this release at Feinstein’s/54 Below. 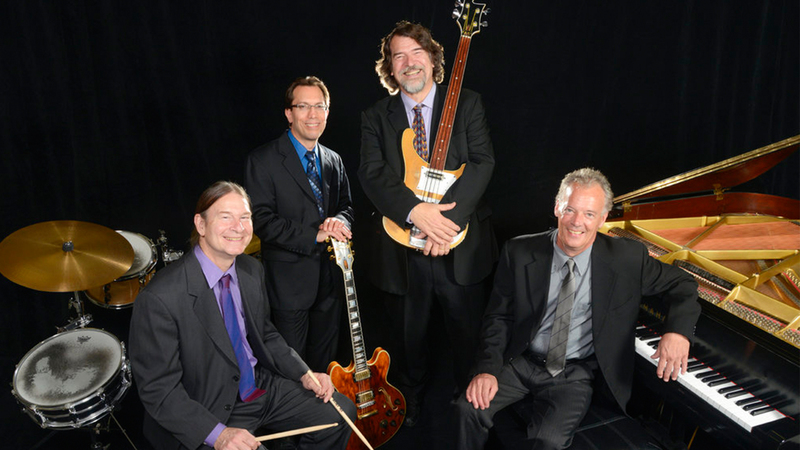 Joined by guitarist Mike DeMicco and pianist Chuck Lamb, the Brubeck Brothers Quartet celebrate Dave Brubeck’s career, legacy, and legendary album.